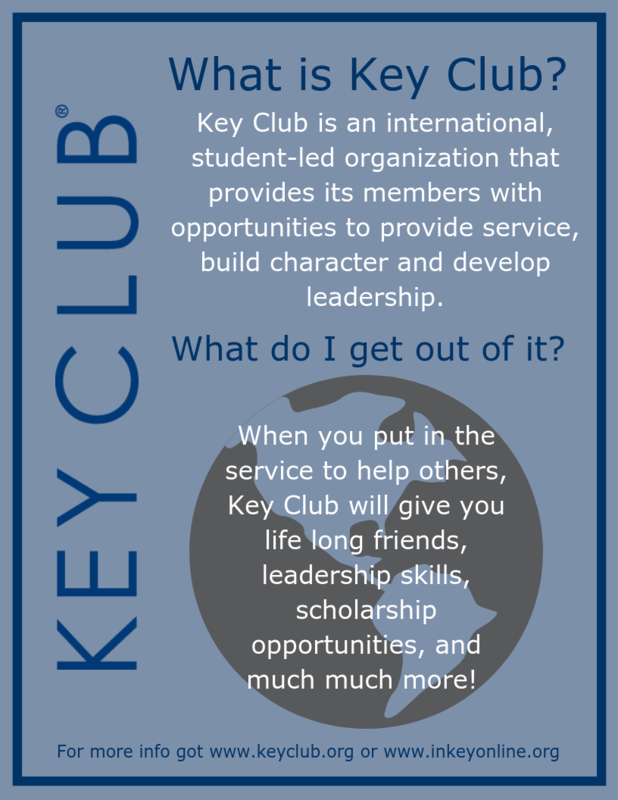 Use the file to the right to help you navigate through your role as a Key Club Advisor! 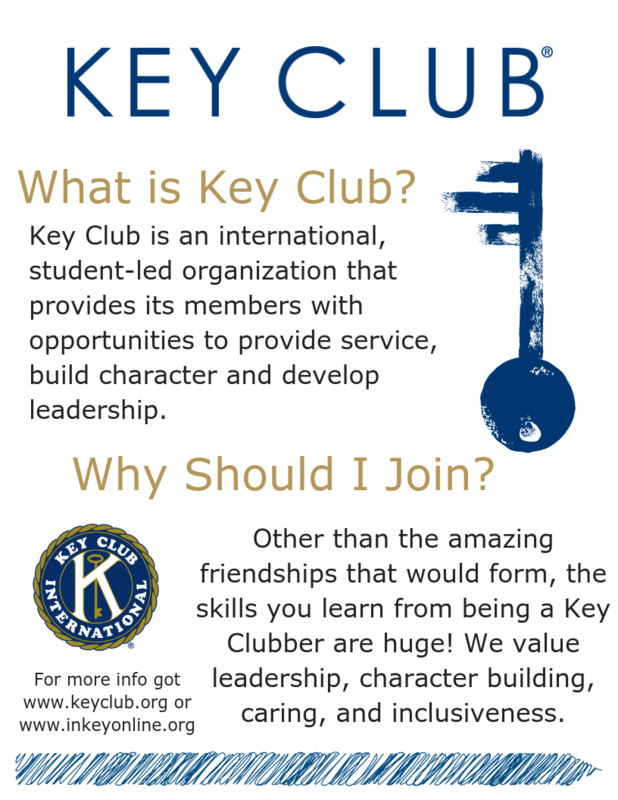 This page is meant to help you, the advisors, who make key club run so smoothly at club level. Feel free to post any questions or comments you may think are helpful on the advisor assistant page. Use the flyer to the left to pass out to members. Just click and save! 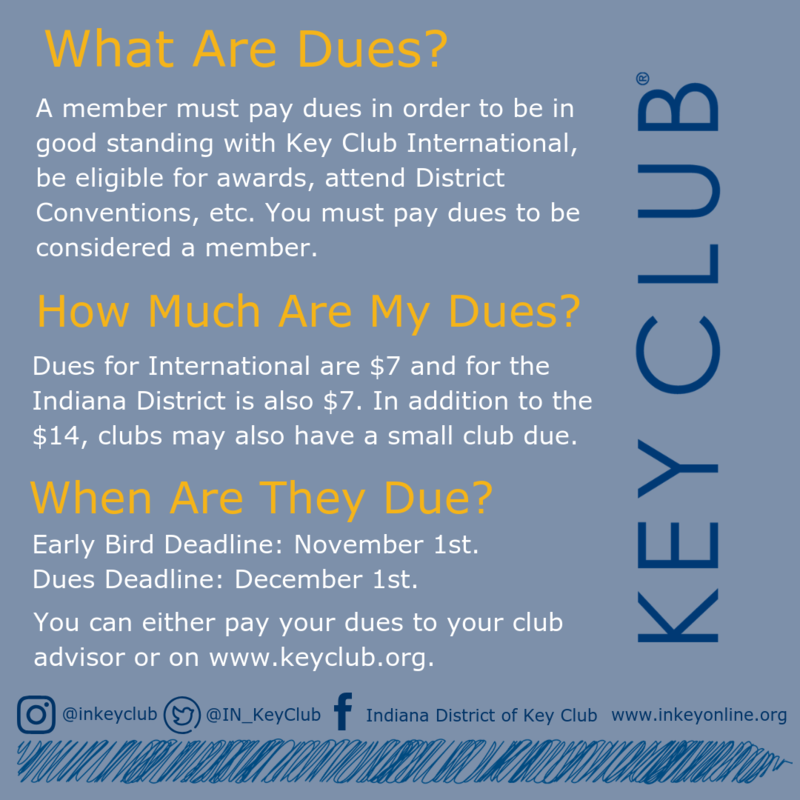 Need help with submitting dues? Click the button down below. Below are flyers that can be used to help promote your clubs! Click on the picture to save it!